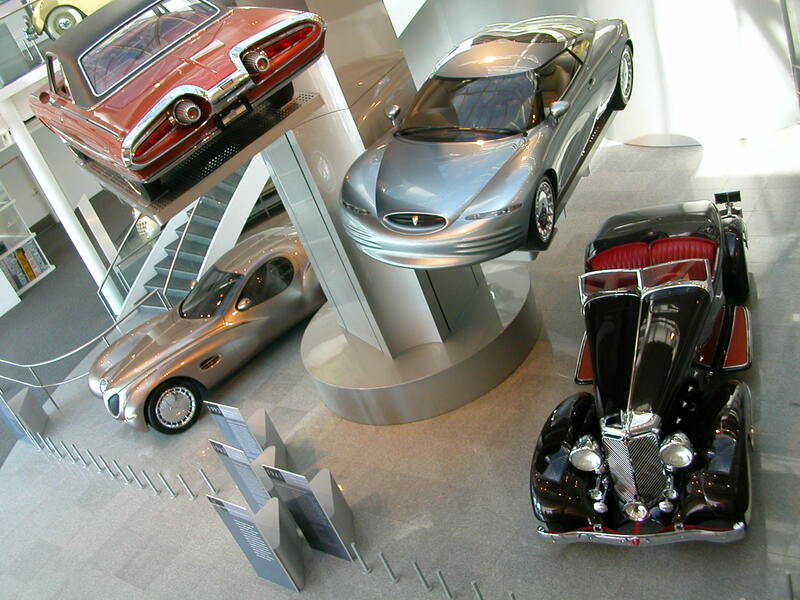 You may have wondered what was going to happen to the car collection when Fiat Chrysler Automobile closed its museum adjacent to its U.S. headquarters in Auburn Hills, Michigan, a couple of years ago. 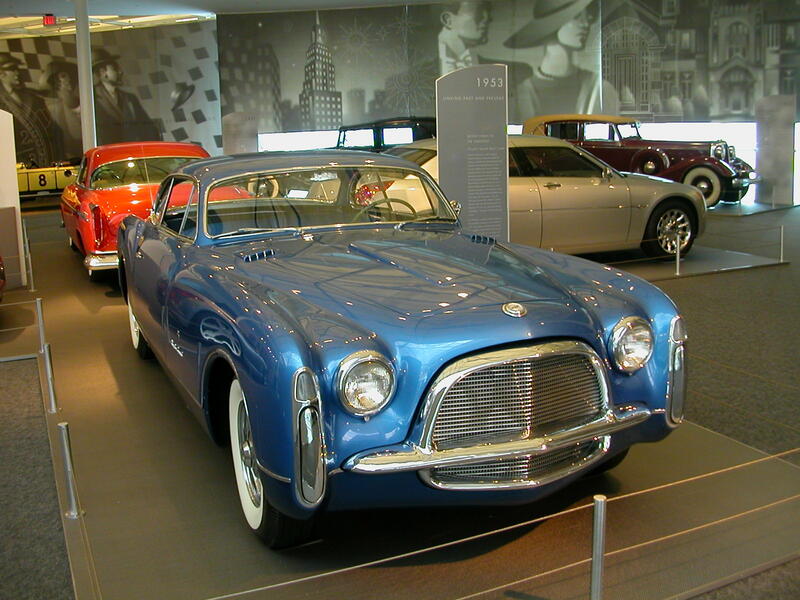 The company has announced it will turn its Conner Avenue Assembly Plant in Detroit into the Conner Center, a new FCA US museum housing nearly 400 concept and historic vehicles, with nearly 100 of them moved from storage to display at any given time. 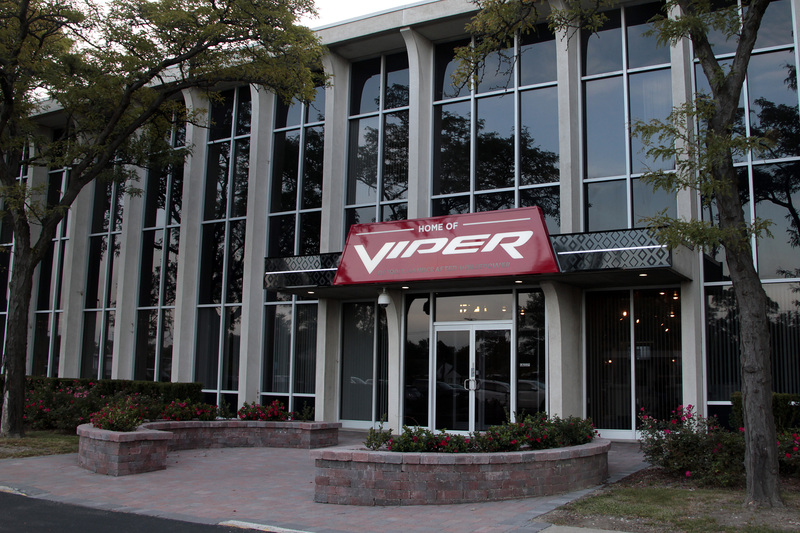 Most recently, the assembly plant was home to the Dodge Viper, which has been discontinued. As part of the remodeling of the 92-year-old facility, FCA will stage an online auction through April 13 of more than 1,800 Viper items — a few related to the Plymouth Prowler — to benefit the United Way for Southeastern Michigan. Around 77,000 of the building’s 400,000 square-feet of floor space will be used to display vehicles such as the 1902 Rambler, the oldest in the FCA collection, and the 1924 Chrysler Touring, which the company considered to be among the most significant in his history. The former administrative offices in the plant will be turned into 22,000 square-feet of meeting space, the company noted. 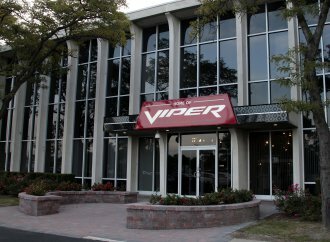 Regarding the Viper memorabilia auction, former plant manager Mike Tonietto noted that after production ended, “We found things like signed sketches, photos and posters, not to mention all of the items that were part of the operations of the plant. As more and more items were discovered, the question became, what do we do with them. Rather than store them somewhere where they would never be seen or, worse yet, disposed of, we decided to auction them off.